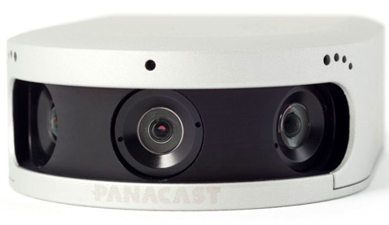 The Panacast 2 Google Hangouts Bundle - 180 degree coverage for Huddle Room! Panacast 2 has the widest view available - a full 180 degrees - giving you the ability to show wall-to-wall coverage in any meeting space. This feature makes it perfect for small spaces, no need for people within the rooms to crowd together to be seen. 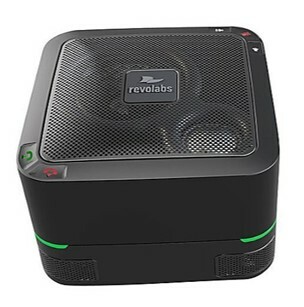 We've added the perfect sized speakerphone from Revolabs, the FLX 500 - and it creates the perfect solution for huddle rooms, whether enclosed or in an open space. 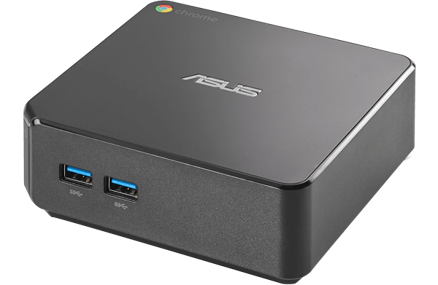 This is a great huddle room bundle. Tested by us and ready to go.